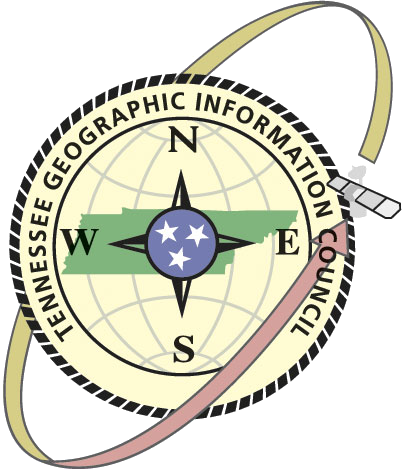 A collection of commonly used GIS datasets for Tennessee. Most data are maintained in Tennessee State Plane, NAD83, units feet, to enable overlay and integration functions, and are organized by theme. Available Data – Watershed Boundaries, DRGs, USGS Quadrangle Indexes, Elevation Data, Imagery, Land Use Data, Crop Data, Geographic Names, Geology, Soils. Watersheds (HUC - 12 digit and 8 digit) - NEW! !